separated from the life of the home. 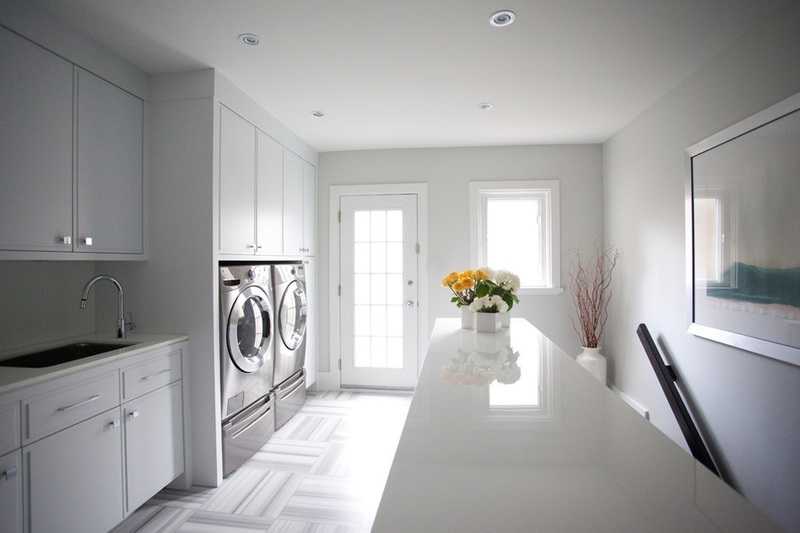 integrated as a bath or the kitchen. They can even be in a bath or kitchen. stackable, whisper-quiet front-loaders can tuck into a hall closet, just a balled-up-shirt-toss from the bedroom. 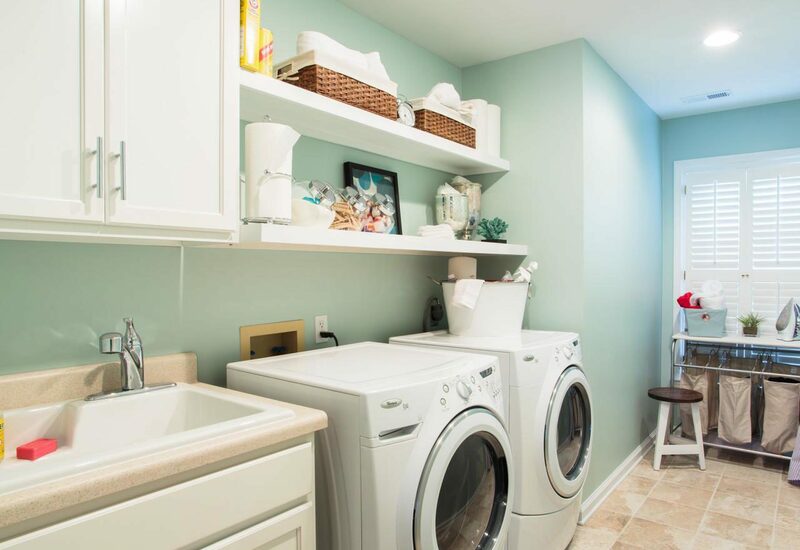 For help bringing your wash-and-dry space closer to the hub of your home and boosting its function, check out the elements of the decked-out laundry at left. Then, in the following gallery, see how those features, as well as other smart ideas and versatile layouts, are put to work.